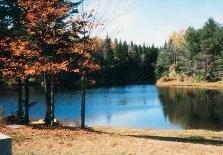 Two bedroom cottages, secluded, comfortable and immaculate. 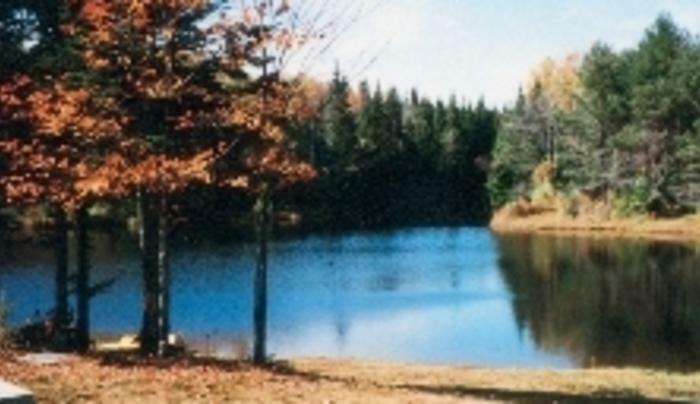 Located on 126 acres in the foothills of the Adirondacks. Contain full bath, fully-equipped kitchen, living room, color TV, electric heat, indoor fireplace. Paddle boat and row boat for use on pond.